Over the last few months, we’ve provided an overview of the process of building your custom home. You can find past articles in this series on our blog. Once your plans are finalized, it is time to apply for building permits and also to secure your construction loan financing. As your builder, we will always handle securing the building permit, but there are other permits that are usually needed before we can do so, such as permits for sewer or septic and the driveway. There are also situations where a stormwater management permit may be required, and the process to acquire this particular permit can take some time. In this case, if you aren’t already working with an engineering professional, we can refer one to help you through this process. If your home is being built on a lot where more than one acre of ground will be disturbed (this includes the home, driveway, septic system and stormwater management), we’ll need to submit an additional permit with the U.S. Environmental Protection Agency (EPA). The National Pollutant Discharge Elimination System (NPDES) permit program controls water pollution by regulating point sources that discharge pollutants into waters. When this is the case, an engineering professional must submit drawings to be reviewed and approved, and this process can take months to complete. 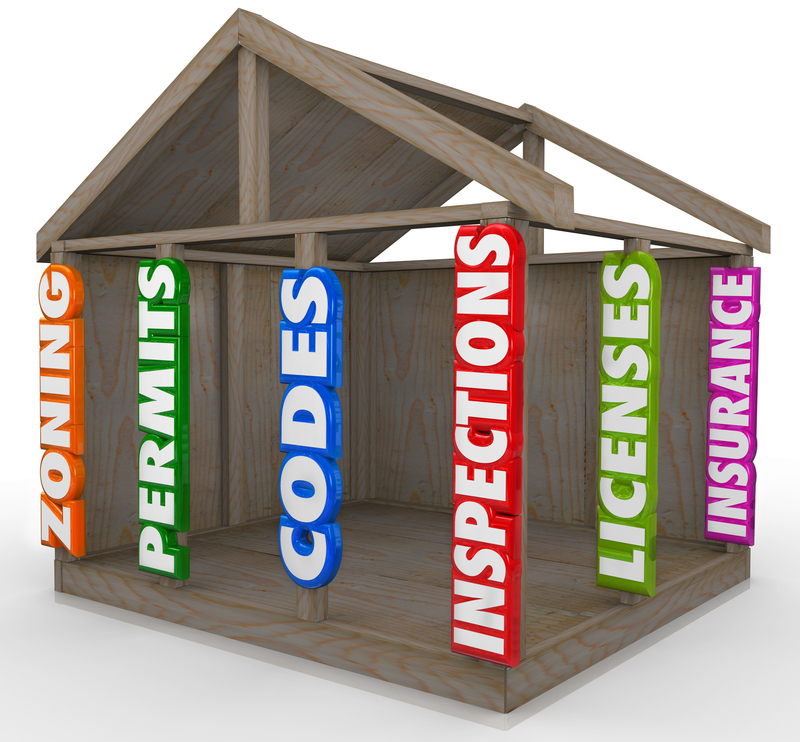 No matter how quick or drawn-out the permitting process is, we’ll guide you through it. 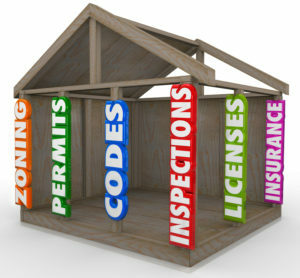 While securing additional permits can often be a process that is longer than you’d like, especially since you are excited to be building your custom home, the good news is that once we have all the other permits, applying and receiving a building permit typically only takes a few weeks. Then we can get started on moving dirt, setting the foundation and framing your house. If you don’t already have a lender, we can help you get connected with one of our preferred lenders for financing the construction of your home. Our lenders offer a wealth of knowledge and can help our customers through the construction loan process – from understanding how it works to communicating what documents are needed to secure the loan. Your lender should be familiar with the construction loan process to make it as streamlined as possible for you. Building your home requires a different type of loan, a construction loan, than selecting one of our homes that is already built. To get a construction loan, your lender will need the signed contract, specs and plans in order to begin, and the approval process generally takes six weeks. With a construction loan, you secure a loan for the cost of the house, and from there, a payment schedule (called draws) is established. This means that while the house is under construction, there are set milestones when we receive payment (typically four times). The advantage to you is that while your home is under construction, you pay interest only on the amount that is drawn down – not on the full mortgage amount. When the house is complete, you settle on the entire loan, as you would on any other mortgage. While both the permitting and financing processes are becoming a bit more challenging, we have the expertise and resources to help you through them to get your project started with the least amount of frustration and delays. Posted in New Construction, Process on October 1, 2014 by metzler.